Bid adieu to the days when Australia was respected at Miss Universe. 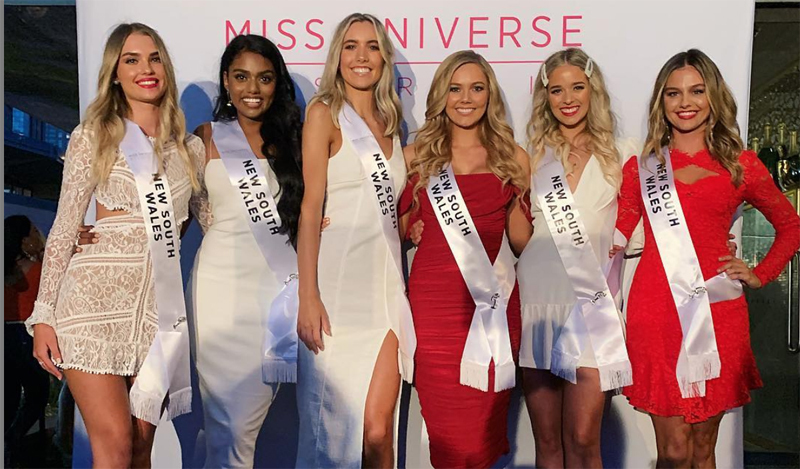 The recent turn of events in New South Wales state finals of Miss Universe Australia 2019 pageant is a mockery to the ideals and principles that once governed this respected pageant institution. With the new hands on the helm, the pageant seems to be on a downward spiral. Australia’s recent exploits at Miss Universe had been marred by utter failure. For two straight years since the new owners took over, Australia never made it to the semis of Miss Universe. Last year, Miss Universe Australia 2018 Francesca Hung almost missed the cut by a hairline and was in fact the last to be called among the wildcards. As expected, she failed to advance any further. The current problems of Miss Universe Australia run deep and it is a shame to see it declining. Public interest towards pageantry in Australia had an uptick back in 2004 when Jennifer Hawkins took home the crown. There was a 3-year drought after that but the country enjoyed a 5-year unbroken streak from 2008-2012. The interest of Australians towards Miss Universe is not of the same caliber as that of Latin America or Southeast Asia but the fact that the pageant is broadcast live on a major national TV speaks a lot about its marketability status. So what’s going on at Miss Universe Australia and more particularly in the New South Wales state finals? It all began when Claire Elizabeth Parker decided to participate. She was Miss Grand International 2015 after replacing the original winner who was dethroned. 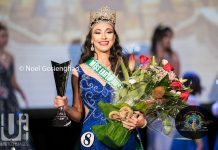 Beauty analysts sees nothing wrong with her participation and they saw this coming since her title was from a minor pageant with no brand recognition in Australia. Her title gave her no opportunities in her home country. Irked by her decision, Miss Grand International revoked her title – almost four years after she was crowned! This caused ripples among pageant observers knowing that such move was ridiculous at best. To make matters worse, Claire failed to make it to the state finals! The state competition that Claire participated in was in itself controversial. The private affair was reportedly more of a booze fest rather than a beauty pageant. While interviews were conducted, there were no clear criteria as each judges were simply asked to choose five candidates that they think should be in the nationals. 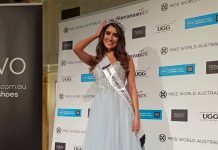 Interestingly, days after the New South Wales state “competition”, the Miss Universe Australia pageant announced that Claire will go the national contest as one of the supposed wildcards. Sources told Missosology that from the beginning, Miss Universe Australia had no idea who Claire is. After failing to be chosen as one of the NSW finalists, an email from an unnamed source was reportedly sent to the organization telling them that Claire was in fact Miss Grand International 2015. This prompted the organizers to include her as one of the national finalists. The whole brouhaha is a reflection of how Miss Universe Australia is currently run. It seems the organizers have no idea on how to handle an Australian institution opting to turn it into a private yet creepy shindig. Gone are the days when an Australian sash is something of a threat at Miss Universe pageant. The state level selection process and the way things are organized will not result in anything desirable at the international level. If things will continue as it is, it seems that the land Down Under will have to wait for a while before another Jennifer Hawkins will come along.